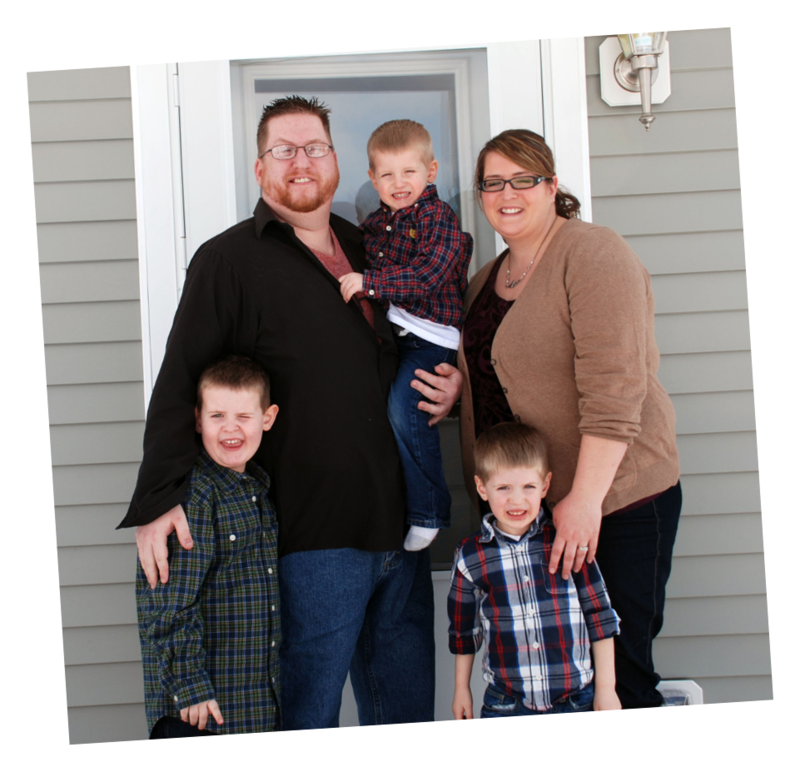 We rely on donations from individuals, groups and businesses to build safe, affordable housing for working Vermont families. 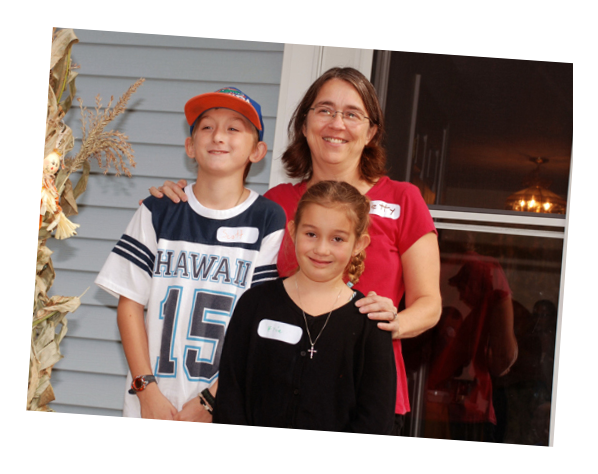 Green Mountain Habitat for Humanity has built affordable homes since 1984. 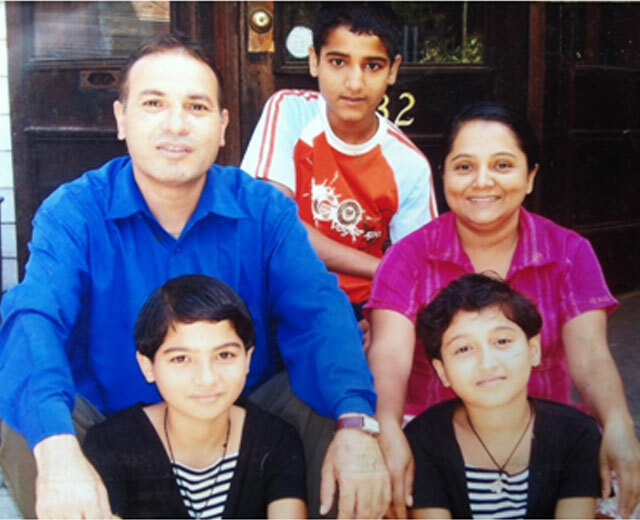 Simple, decent and perpetually affordable homes for low-income working families. 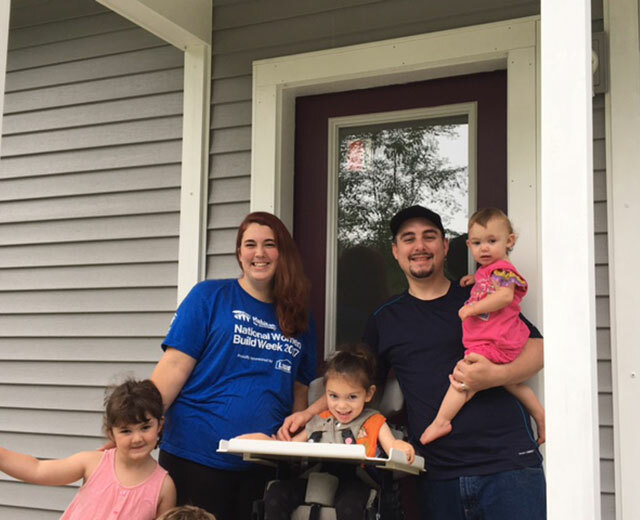 Donate now to help build homes for hardworking local families so they can escape unsafe living conditions and enjoy the pride of homeownership in our communities. 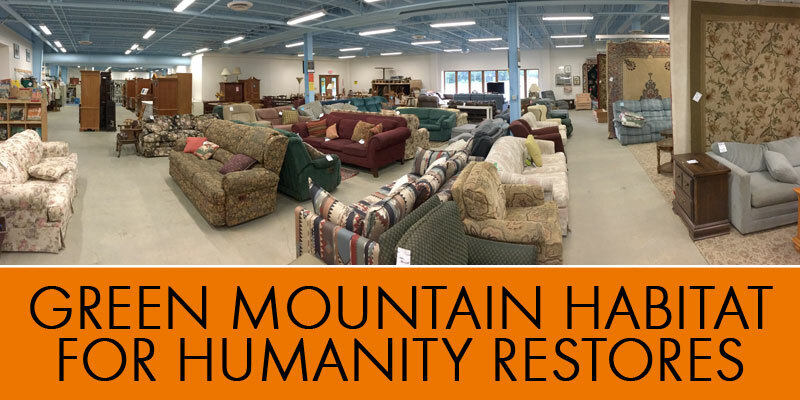 Our local thrift stores are full of amazing finds! 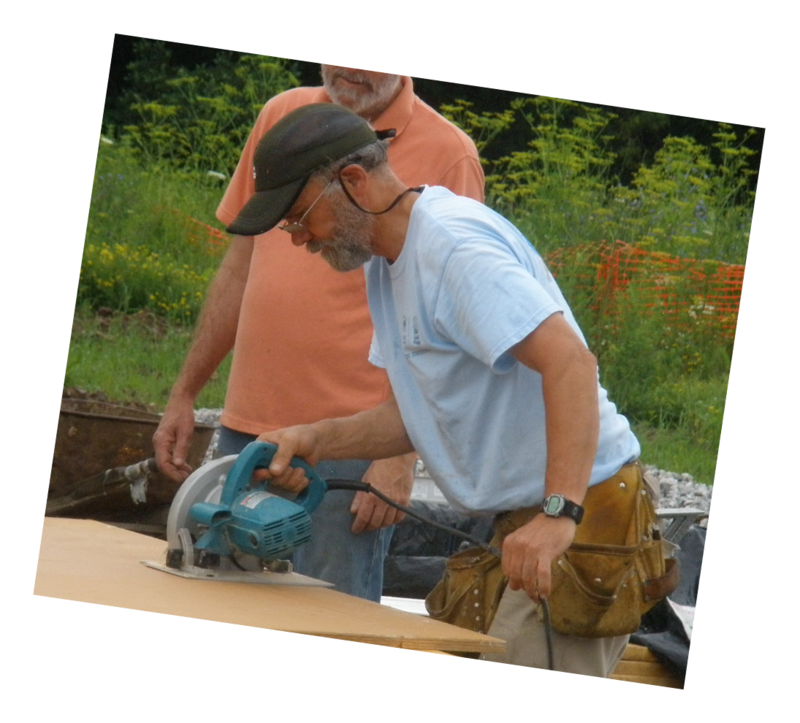 Buy household goods here, or donate your gently used items to help build Habitat homes in Chittenden County. 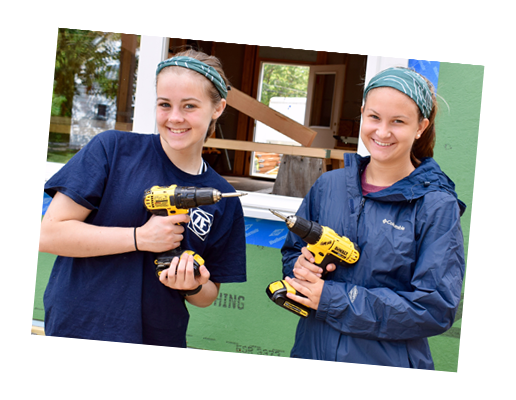 Volunteers are essential to our mission. 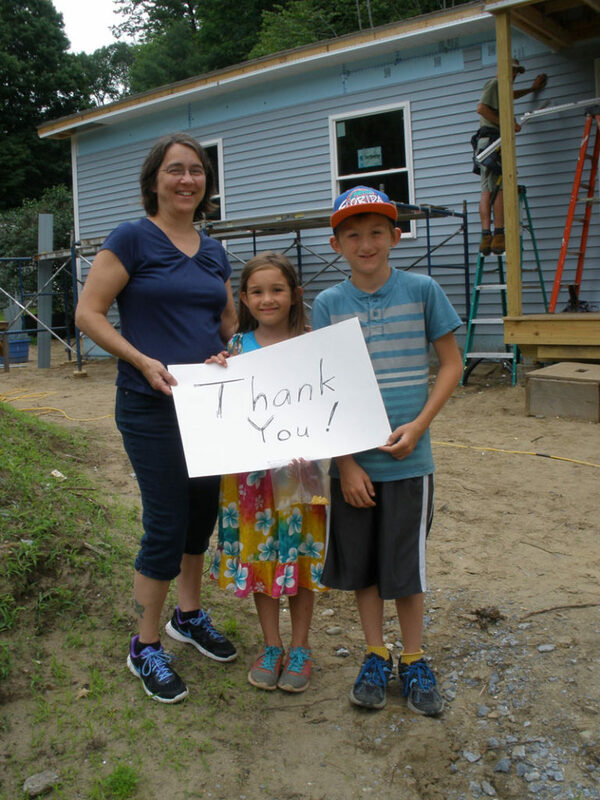 You can help by volunteering on construction sites, in the Green Mountain Habitat for Humanity ReStores, and with work on various committees. 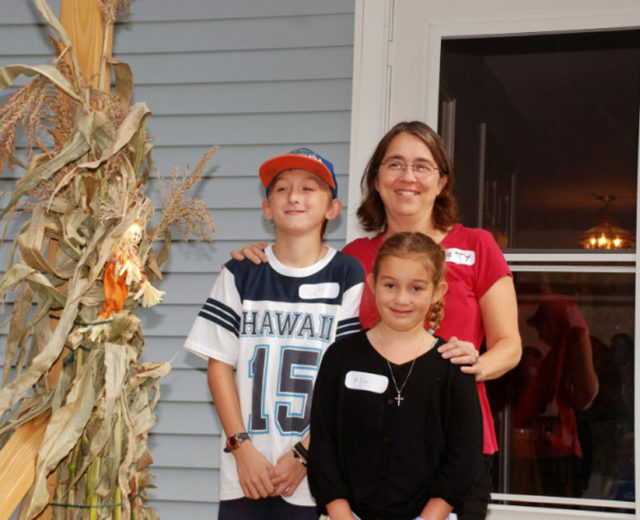 Green Mountain Habitat for Humanity has built simple, decent and perpetually affordable homes for low-income working families in Chittenden County, Vermont since 1984. 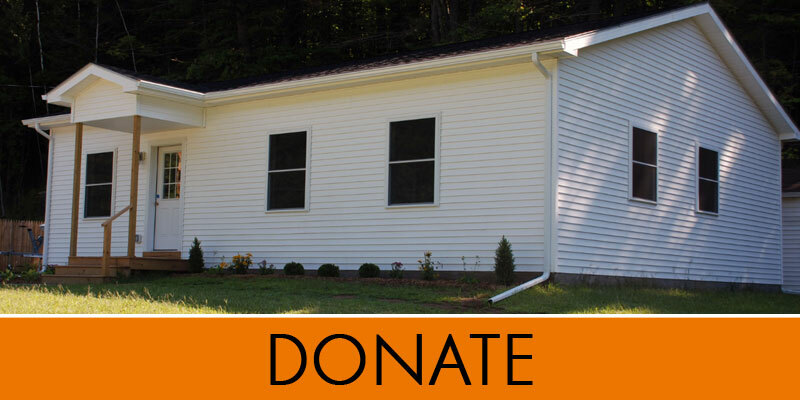 Your donations make it possible for us to build homes in northwestern Vermont. 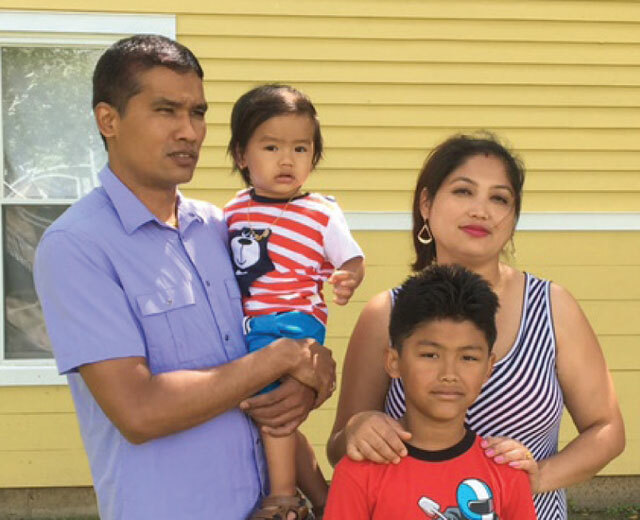 Donate now to help build homes for hardworking local families so they can escape unsafe living conditions and enjoy the pride of homeownership in our communities. 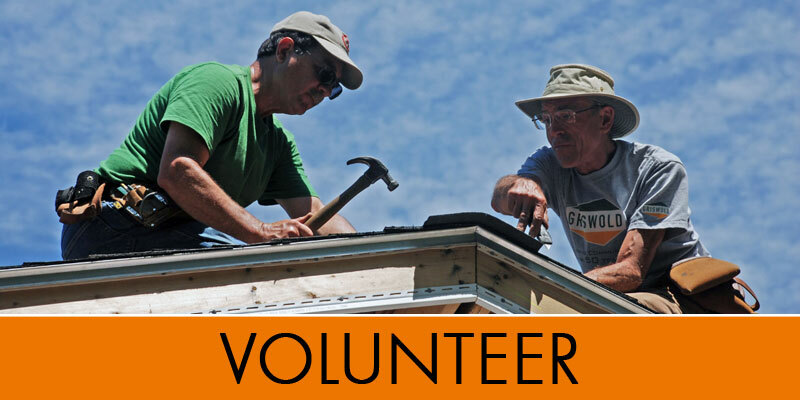 Volunteers are the heart of our organization. 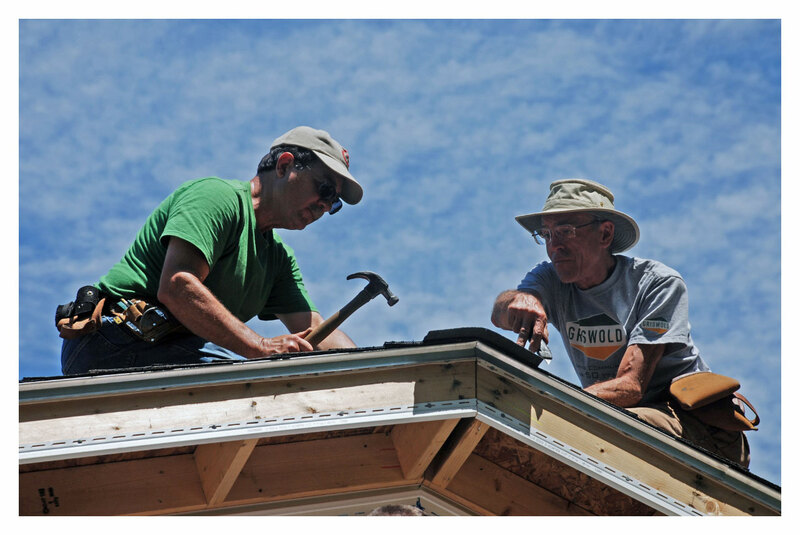 We are always looking for both individual and group volunteers to work at the Green Mountain Habitat for Humanity ReStores, to build Habitat homes, or to serve on our supporting committees. 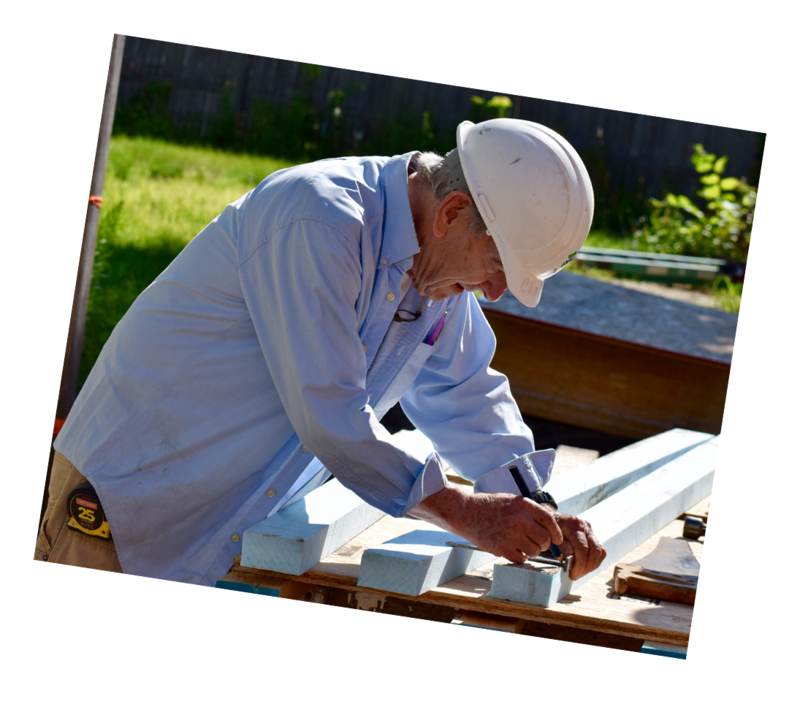 Please volunteer to help us on AND off the build site. 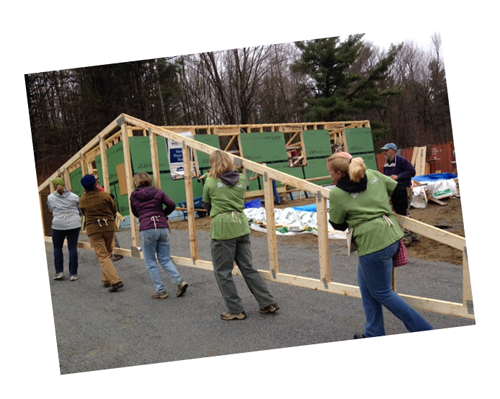 Stay in Touch with Green Mountain Habitat for Humanity. 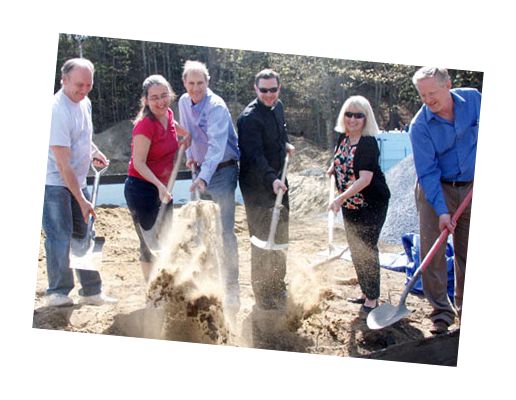 Sign up for our E-News, read our latest Print Newsletters, and check out the latest GMHfH press coverage.